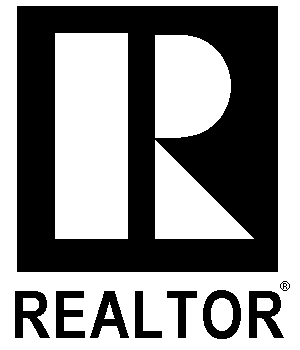 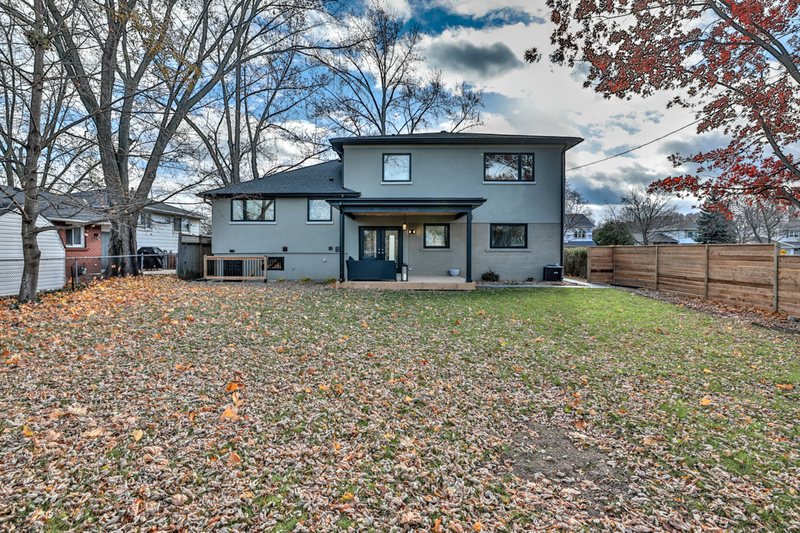 Beautifully remodeled (2018) 5 bedroom, 3 bathroom four level side split home in highly sought after South East Burlington. 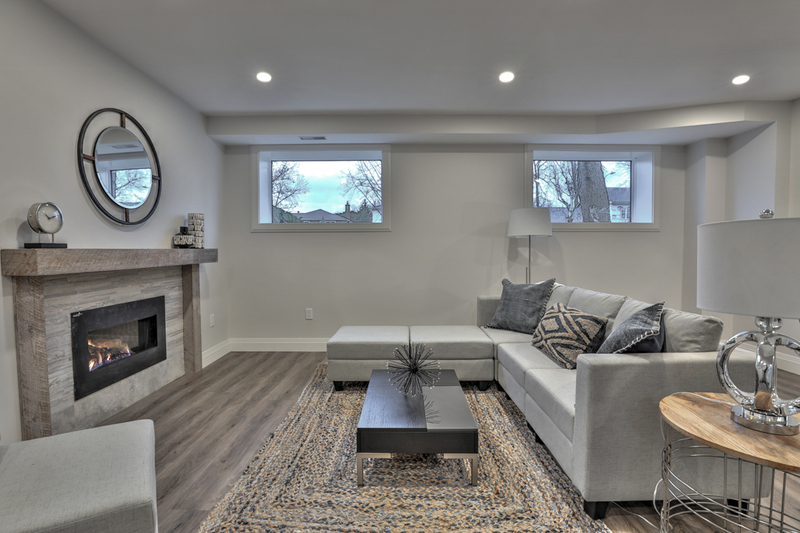 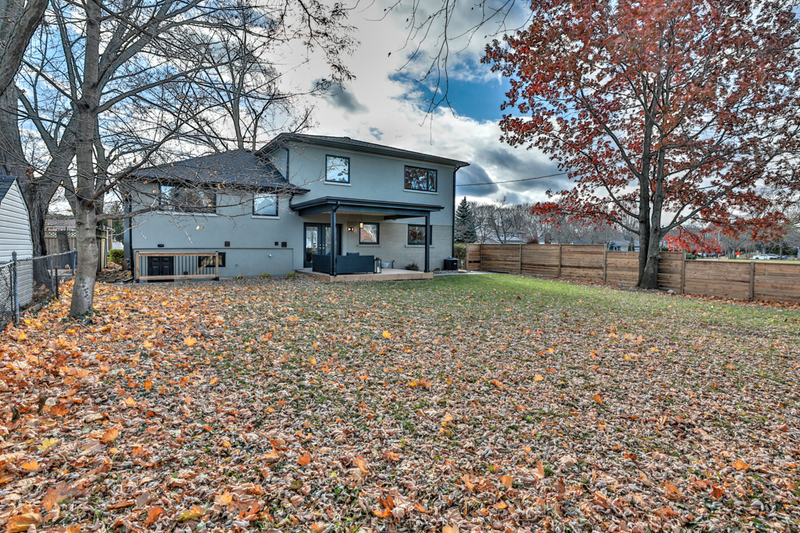 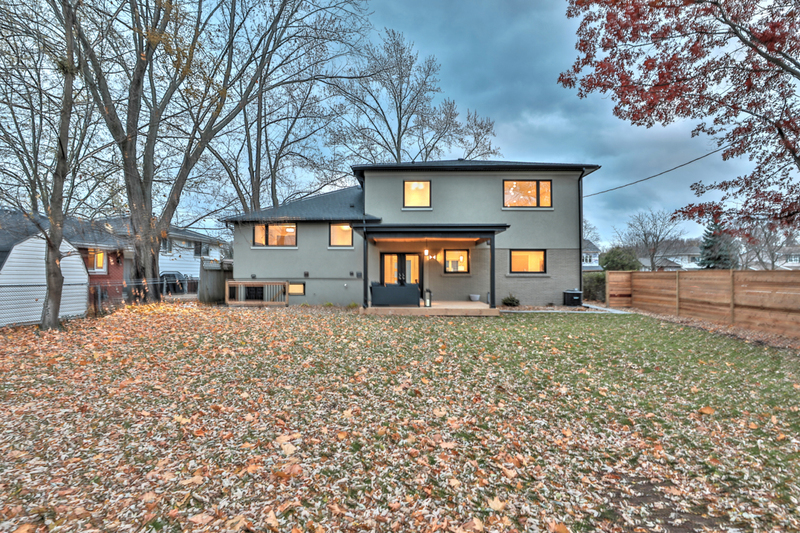 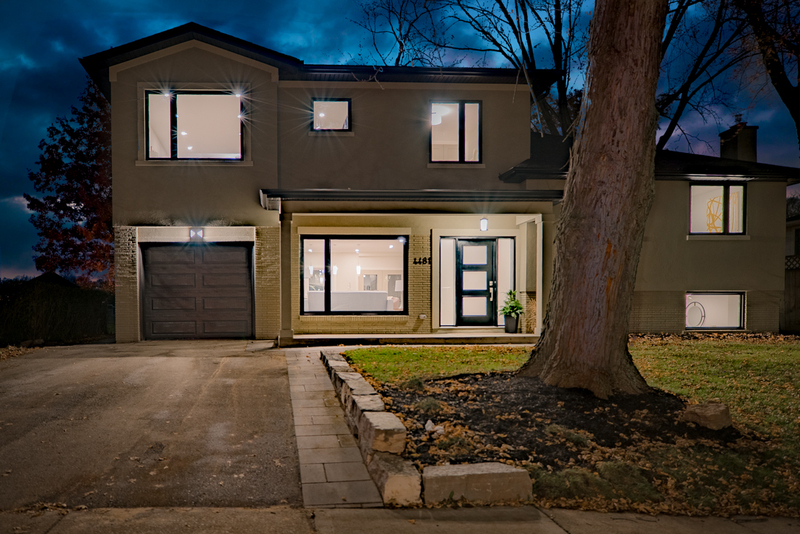 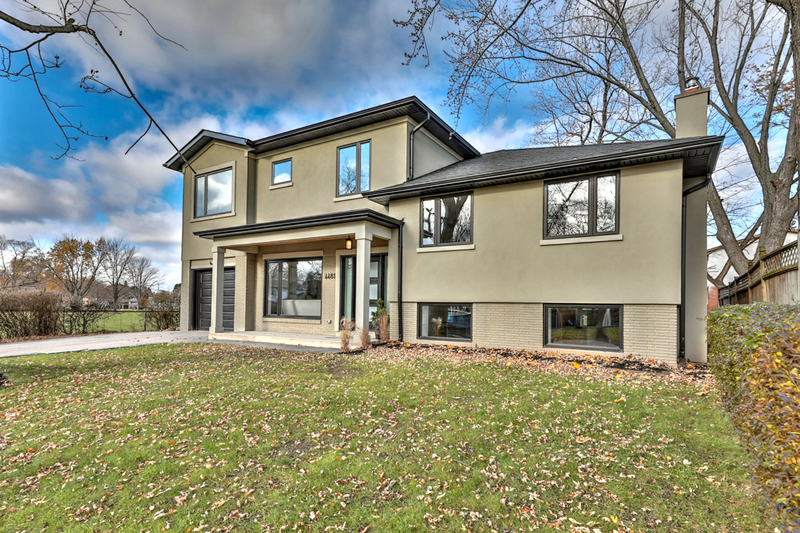 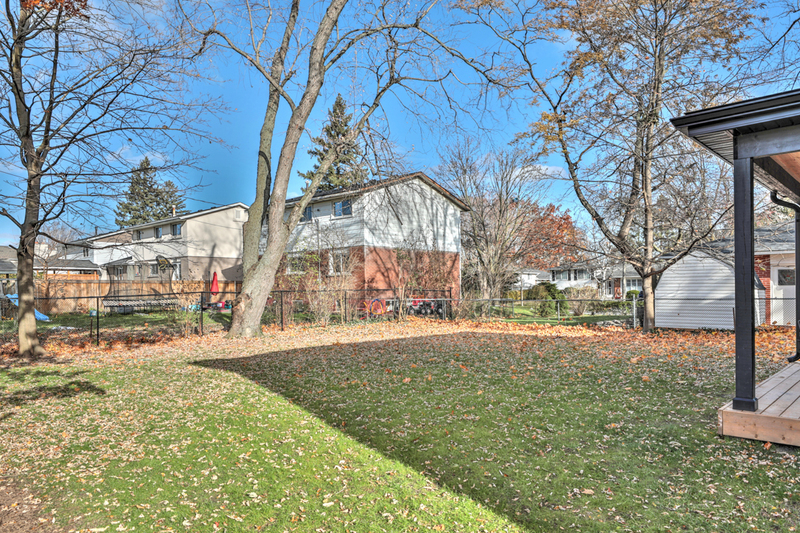 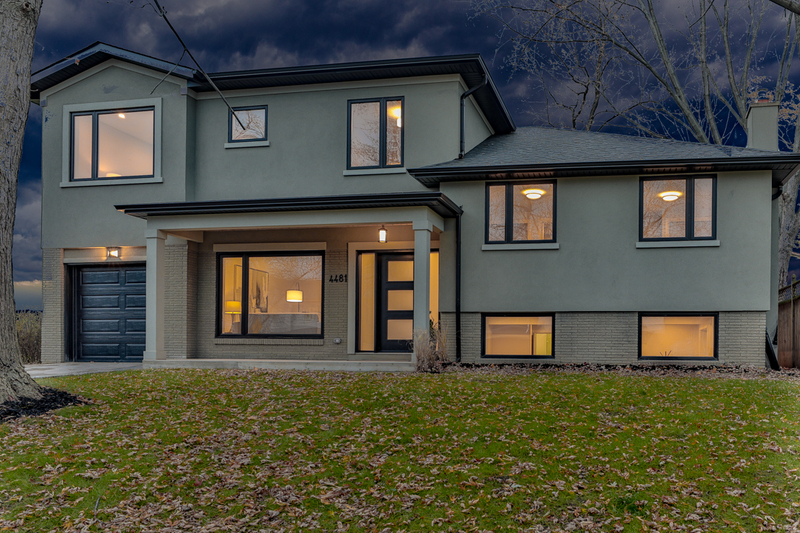 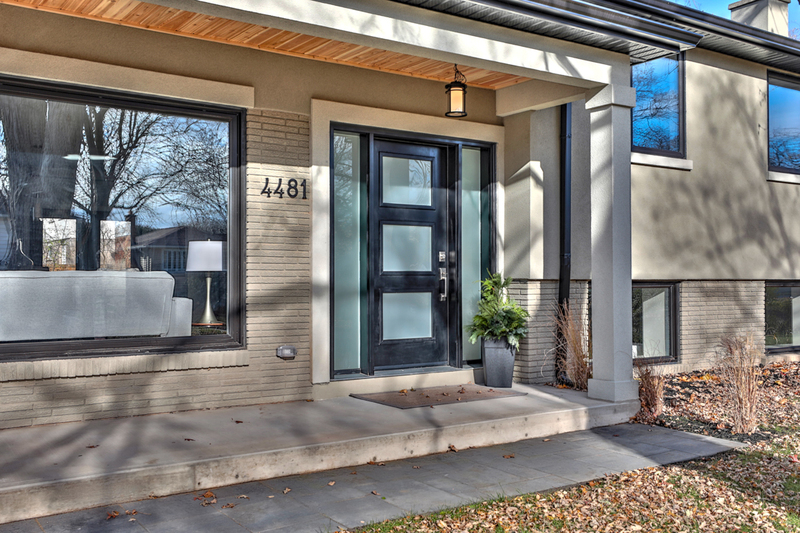 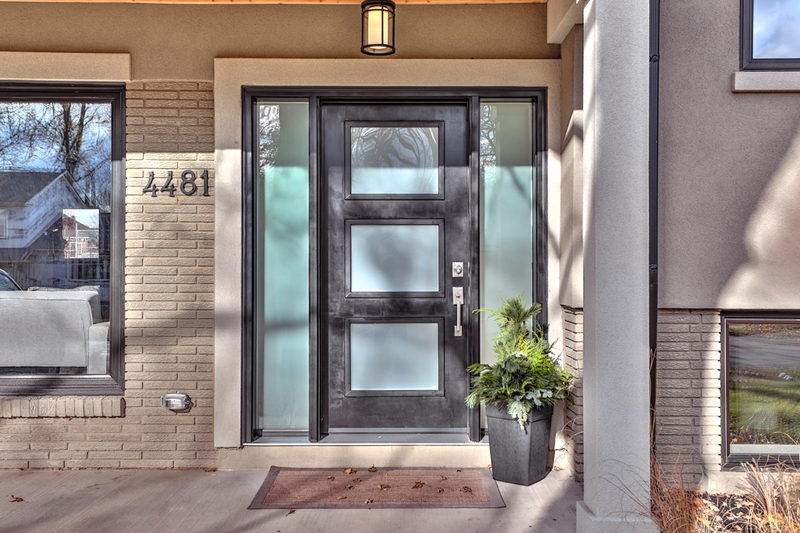 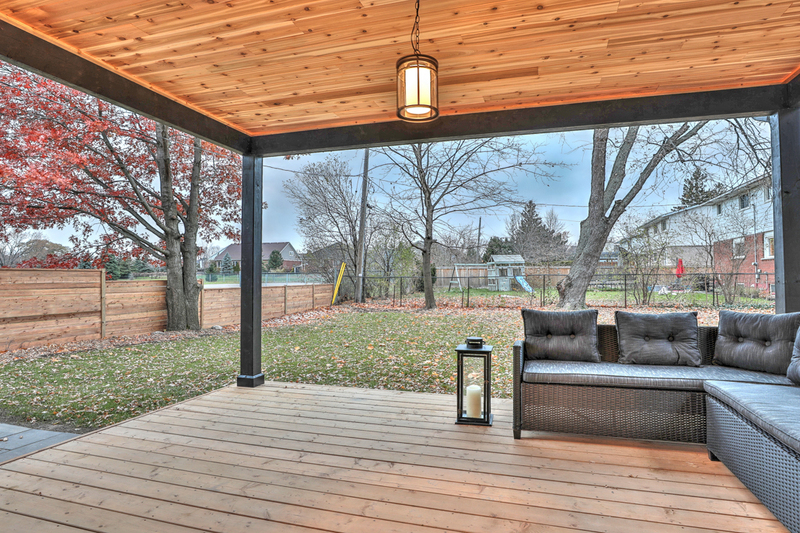 This stunning home is located on a large mature lot siding onto Breckon Park. 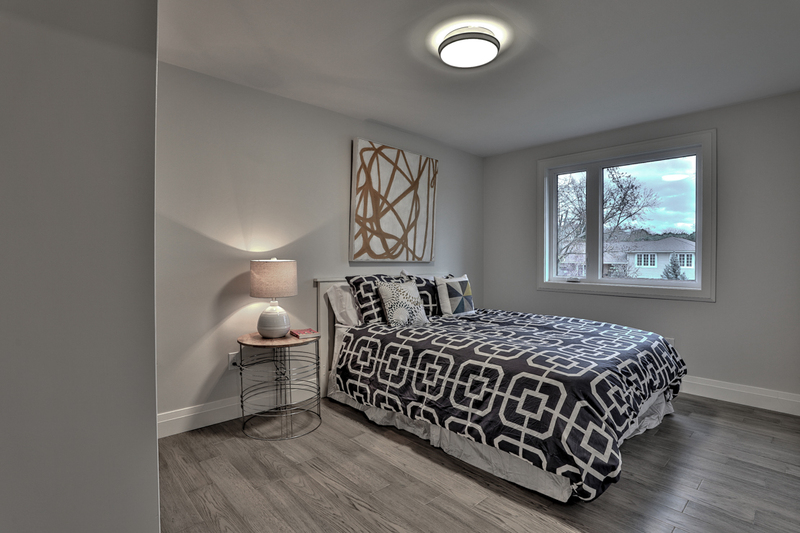 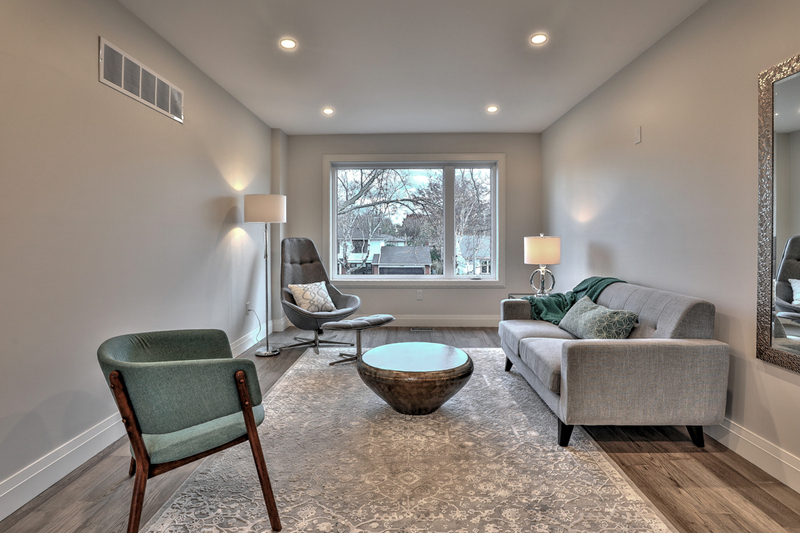 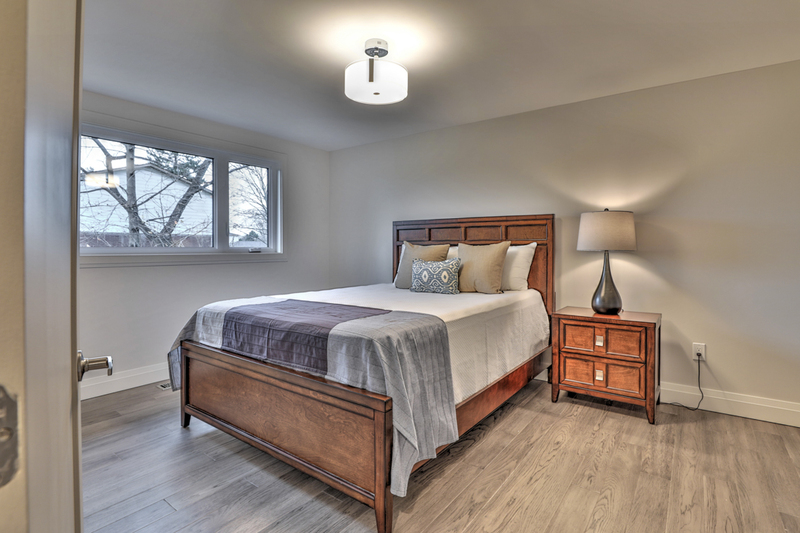 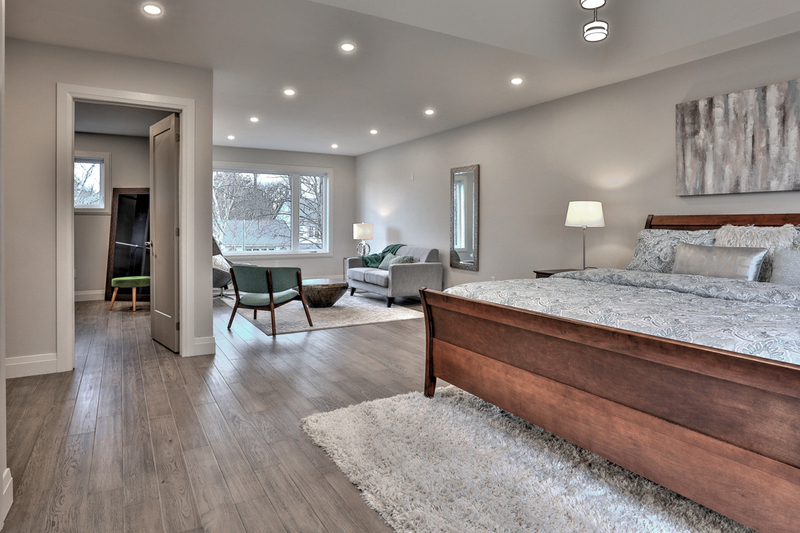 Fully renovated from top to bottom including all new electrical, plumbing, insulation, roof, HVAC and Engineered Hardwood throughout. 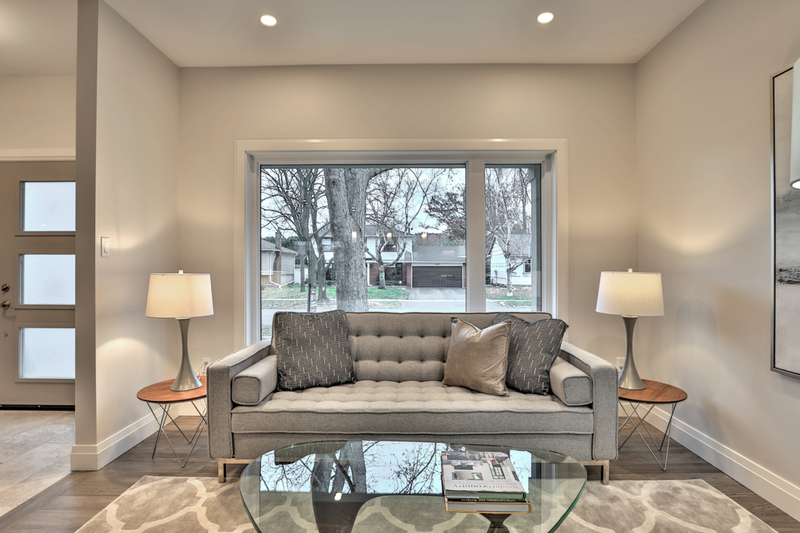 This home is approximately 2900 square feet of living space. 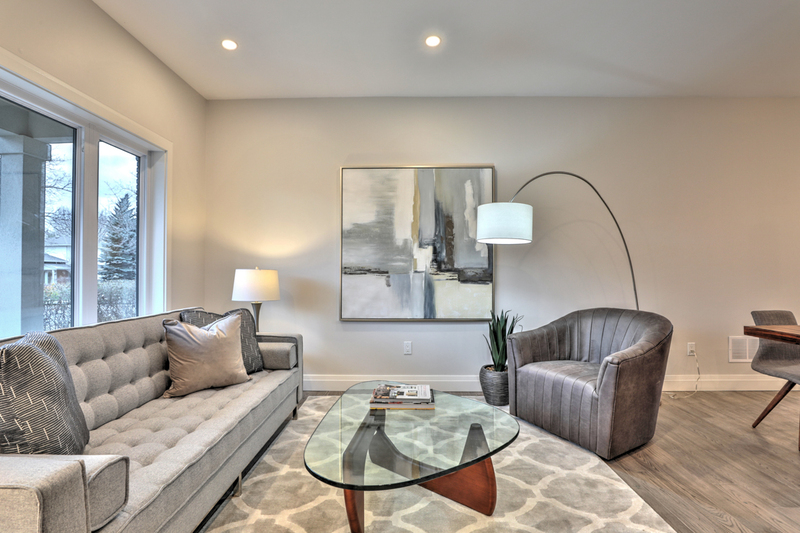 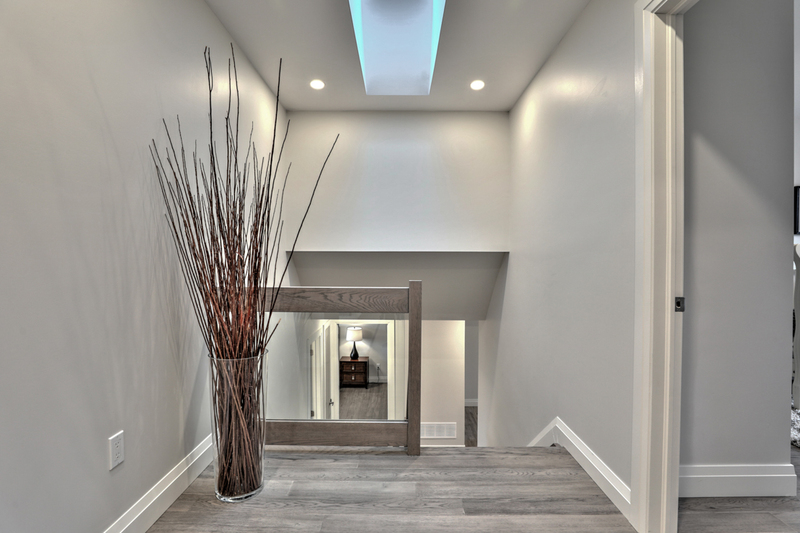 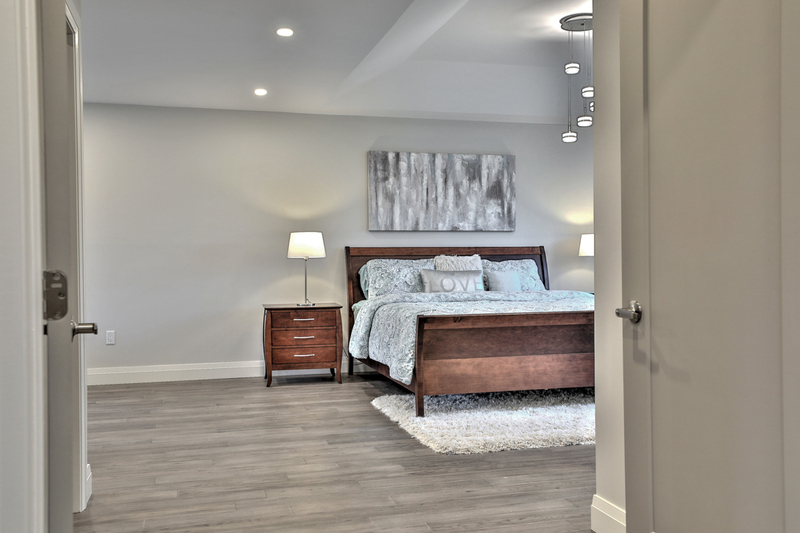 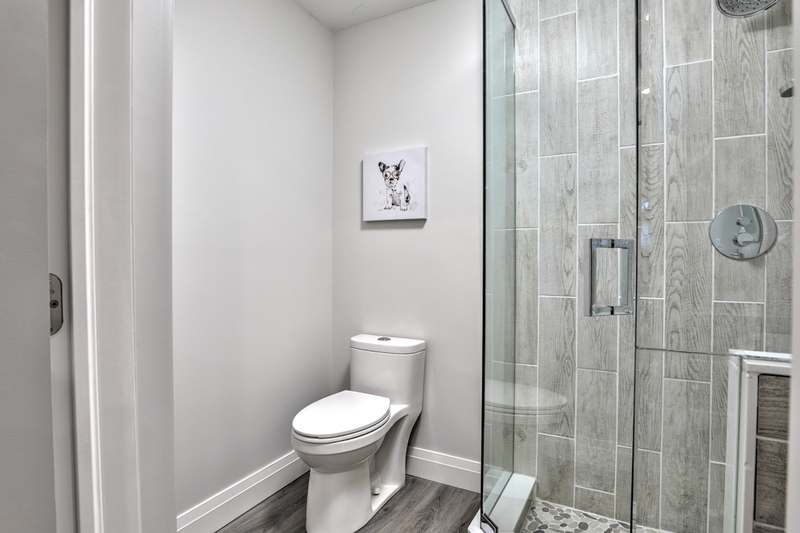 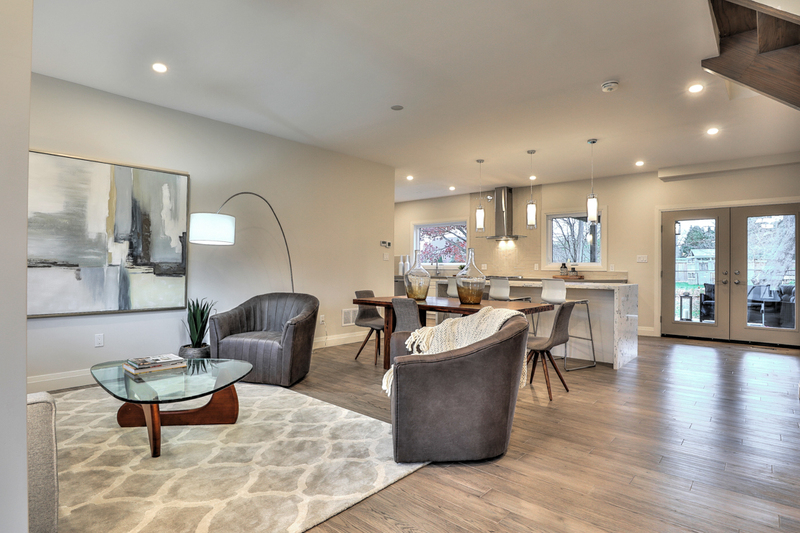 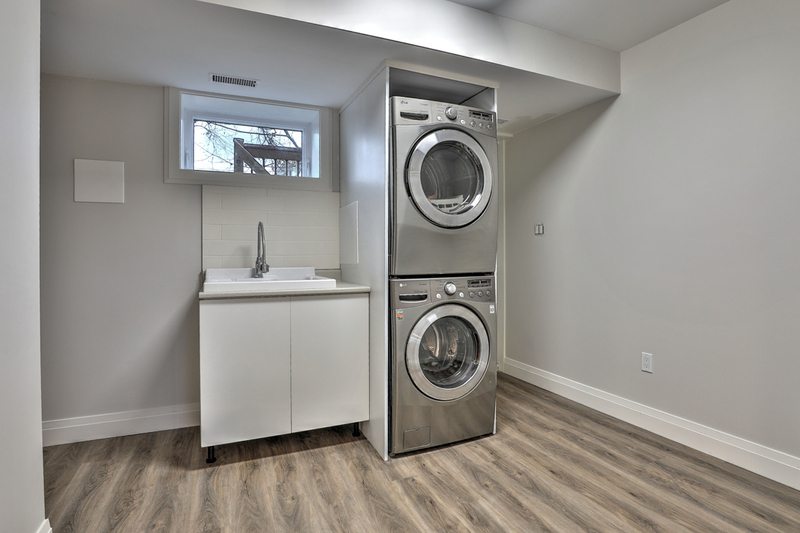 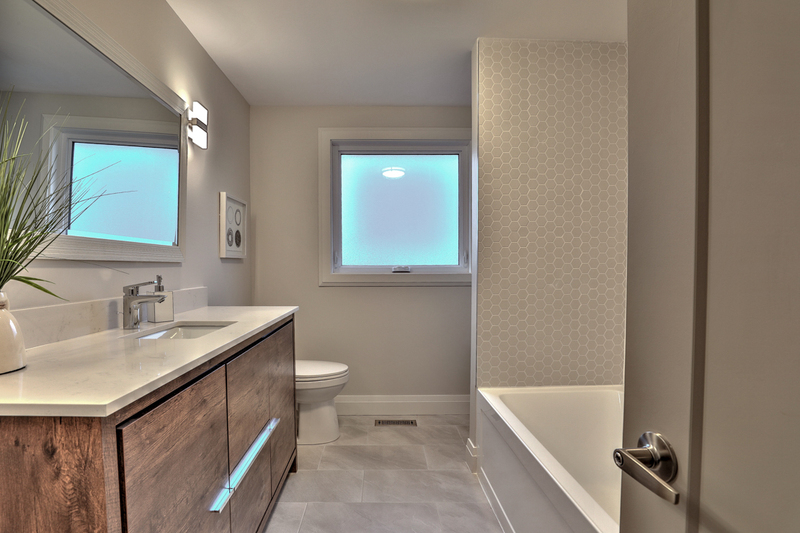 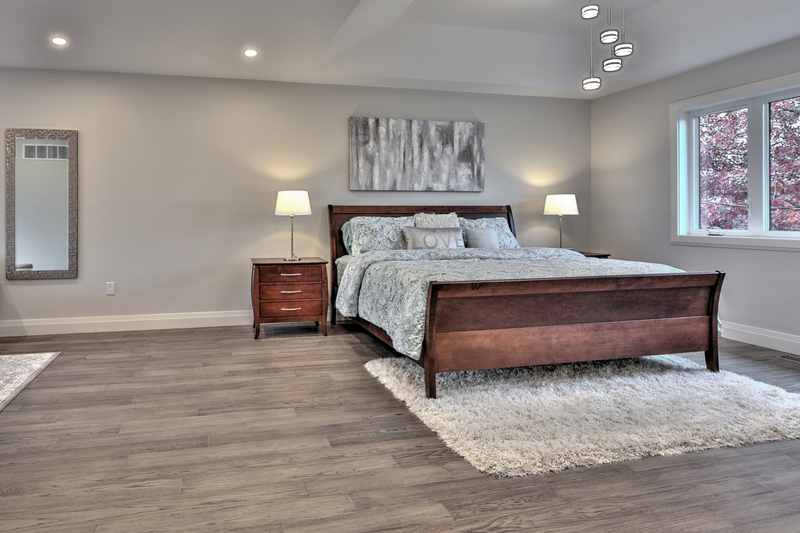 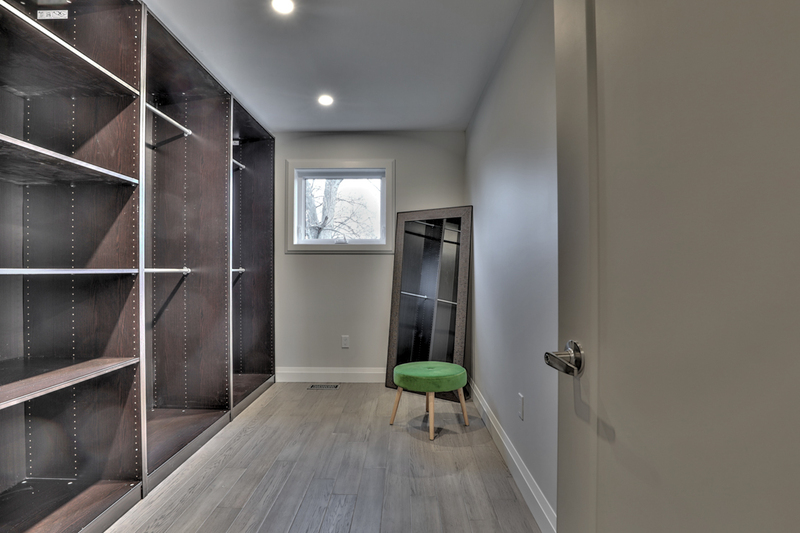 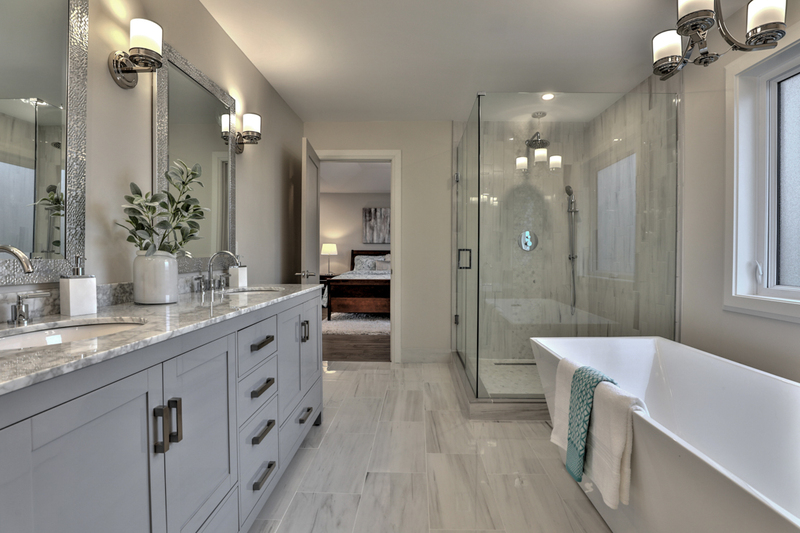 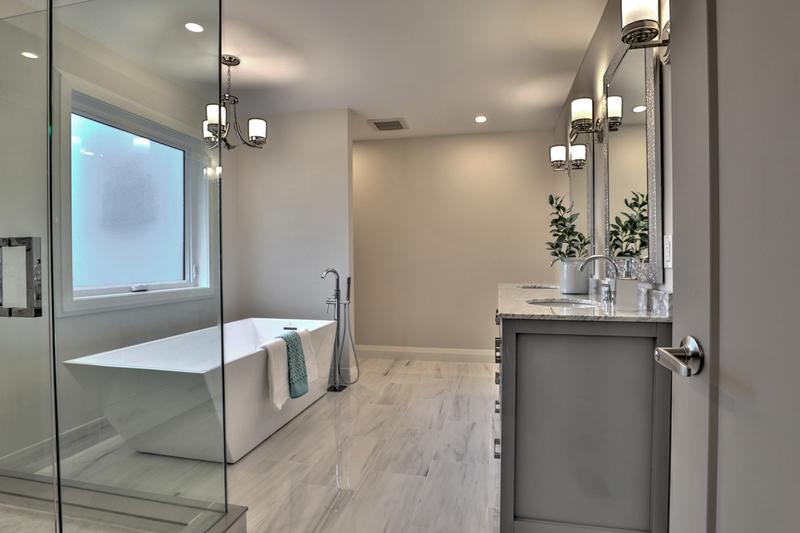 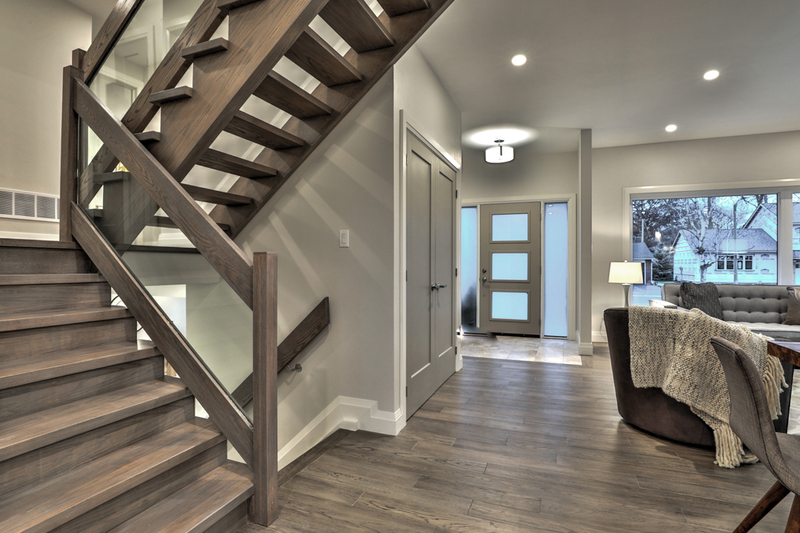 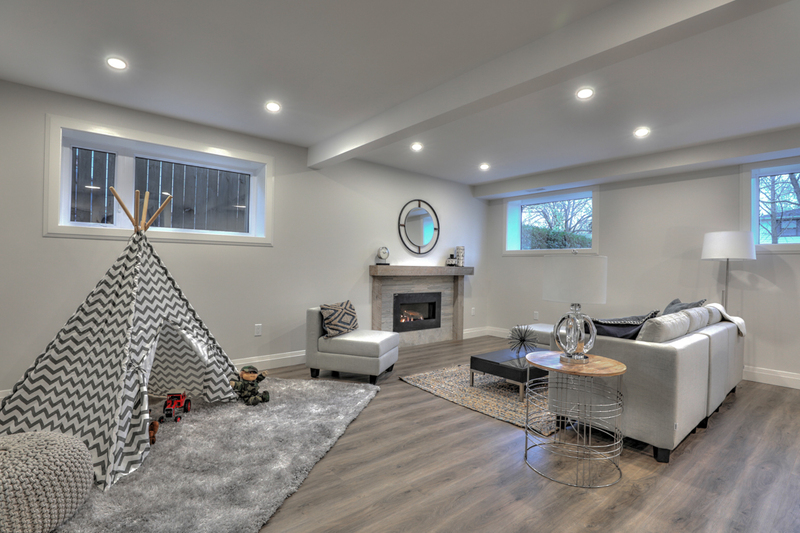 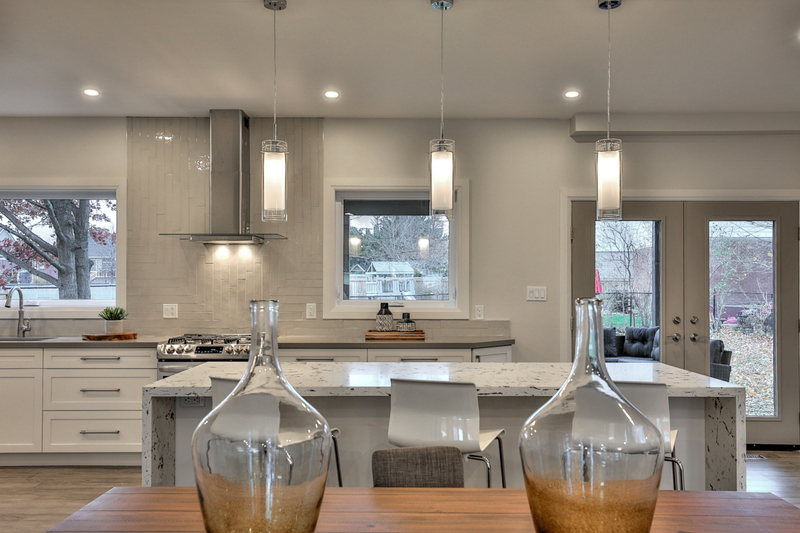 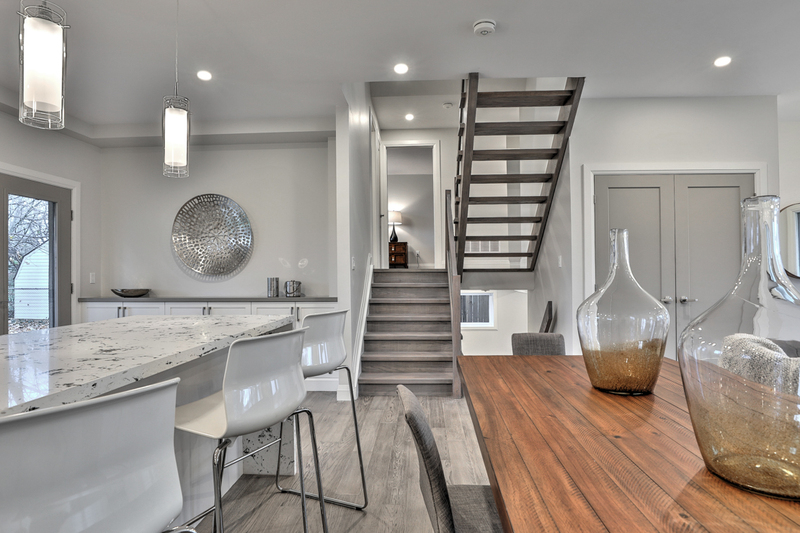 No detail overlooked, creating a truly turnkey space that is move in ready. 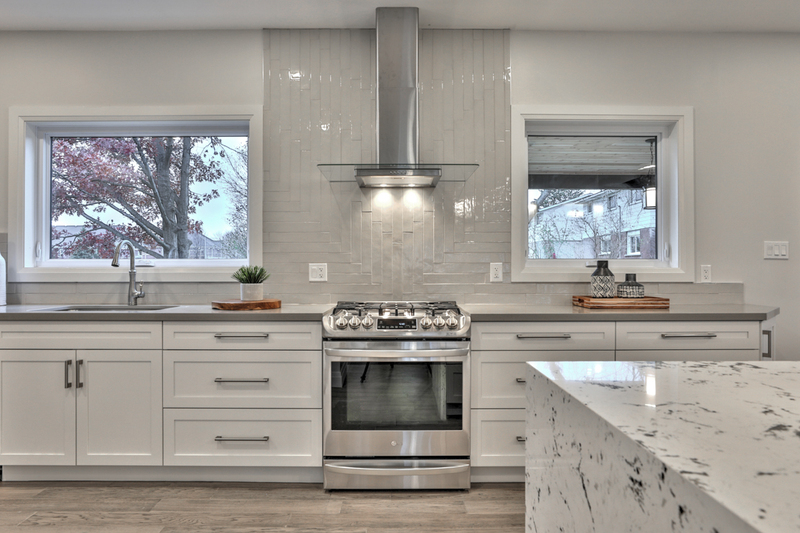 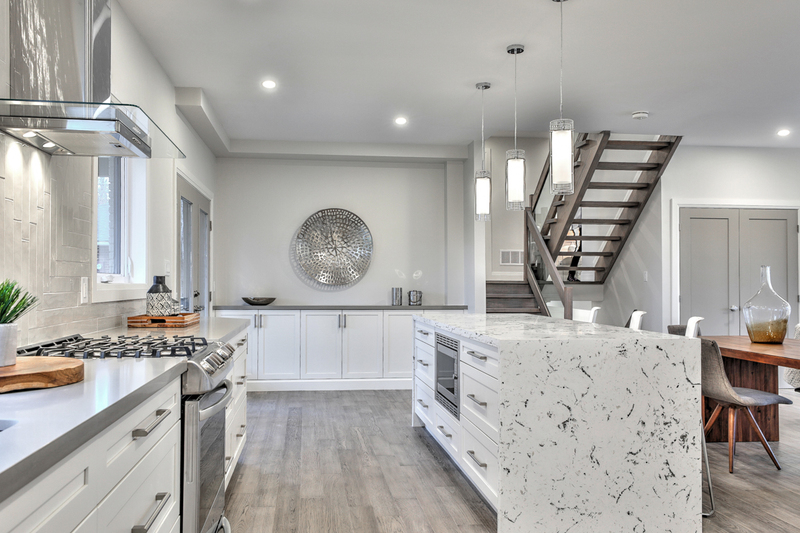 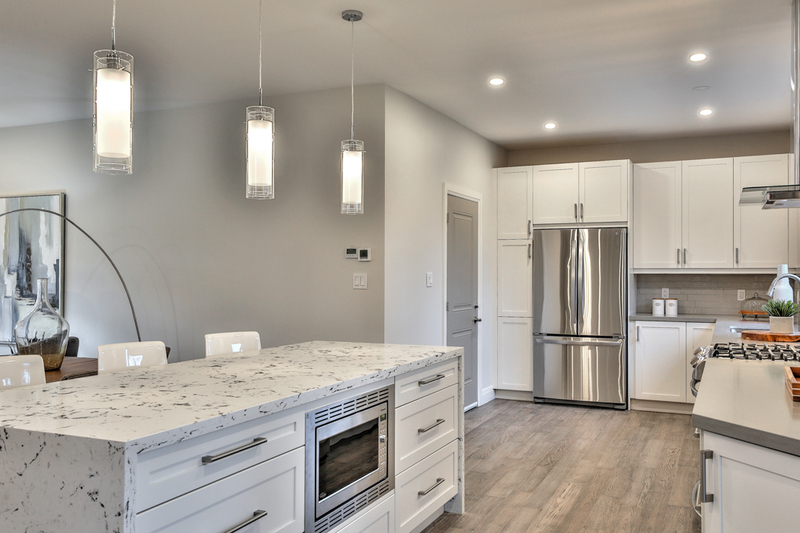 The open concept main floor with 9' ceilings features a spacious kitchen with white custom cabinetry, Quartz countertops, stainless steel appliances and a large island overlooking the living and dining room, perfect for entertaining. 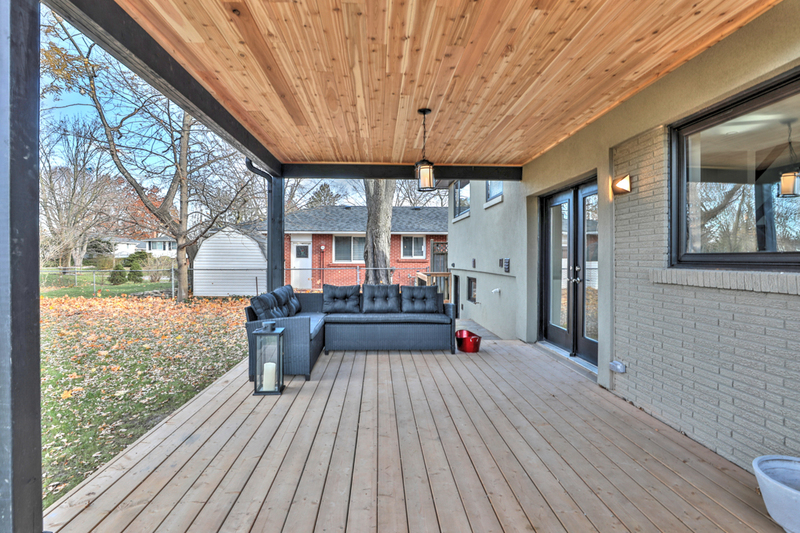 French doors from the eat in kitchen leads you to a covered back porch, large pool size lot siding onto a park creating a peaceful outdoor space. 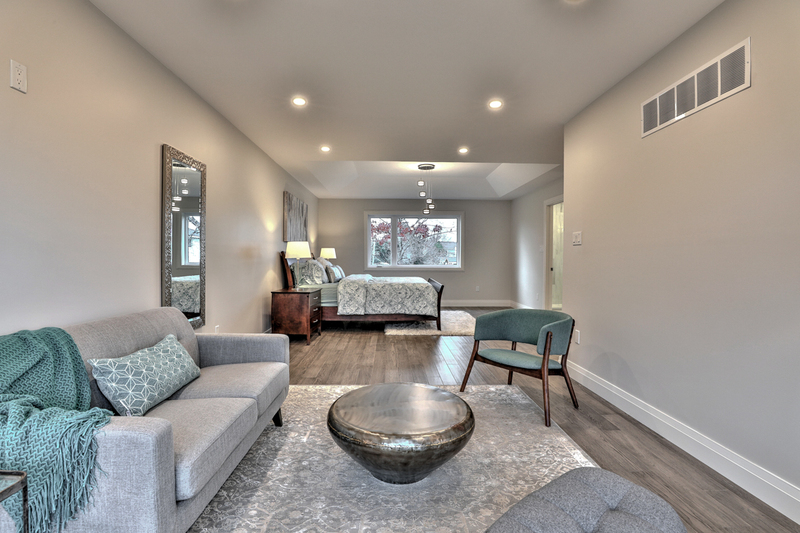 The luxurious master bedroom retreat with coffered ceiling, 5 piece bathroom featuring large soaker tub and separate shower, large walk in closet and separate sitting area. 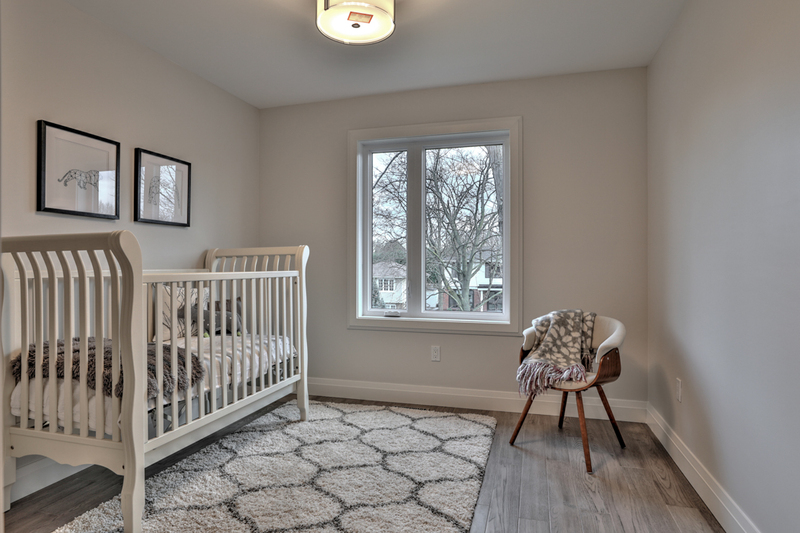 There are 4 additional bedrooms to offer options to a larger family, live in nanny or separate private office. 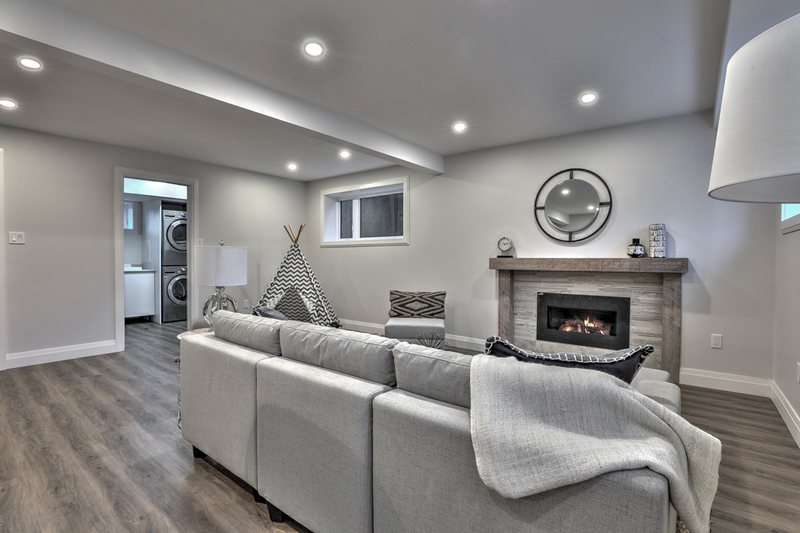 The welcoming lower level has a generous living space with gas fireplace, large above grade windows, 3 piece bathroom, plenty of storage, laundry room with front loader washer and dryer, sink and separate entrance. 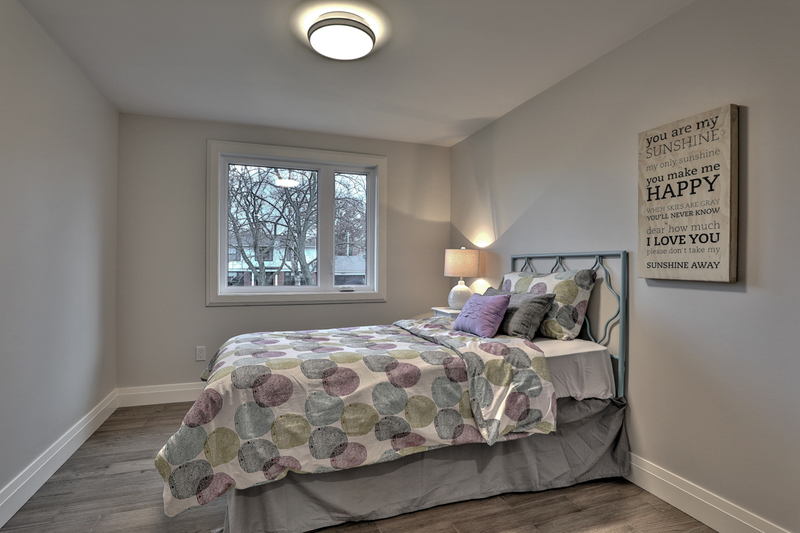 Walk to schools, the lake and all amenities including shops and restaurants, 5 min drive to GO Station and Hwy.